In Calle la Paz just 7 minutes from the town Hall Square. 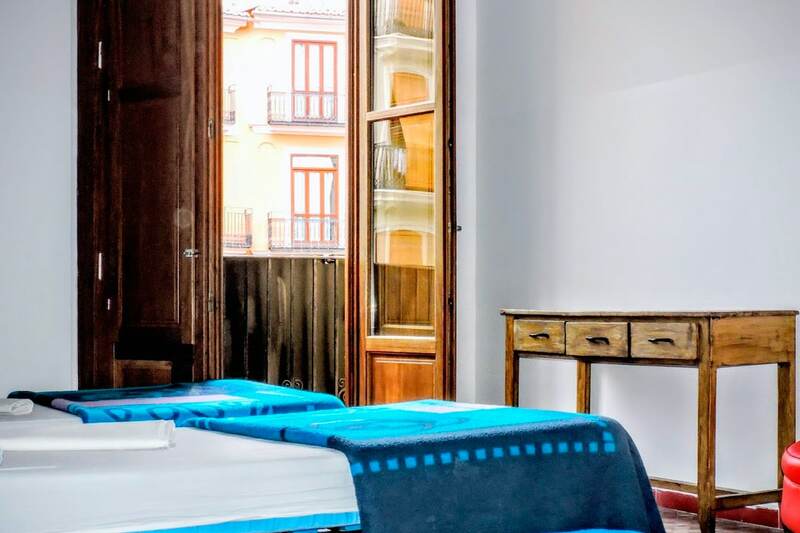 We have colorful rooms to stay in Valencia, rooms with air conditioning included, we also have free high speed WIFI in all our hostel for you to be always connected. It is located right in the center of the city and only 10 minutes from all the main train stations (North station) and bus (close to all bus lines). 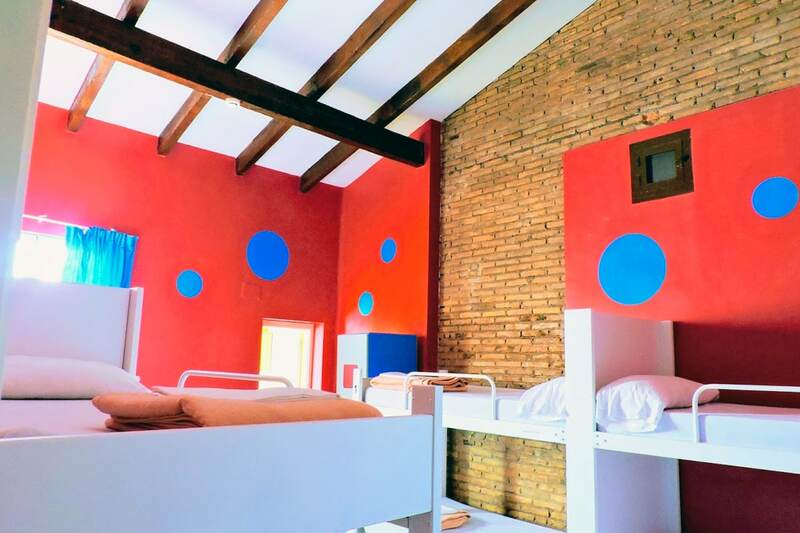 The perfect hostel for young travellers who don’t mind sharing their trip with other travelers. 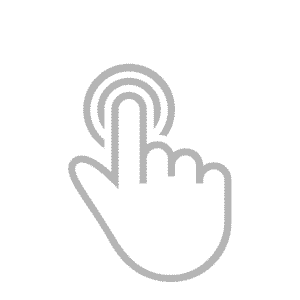 If you are looking for a cheap hostel in Valencia, the Home Backpackers Hostel is the right place to stay for your visit to Valencia. We are one of the best youth hostels to stay in the neighborhood of El Carmen, 5 minutes from many bus stops. How much do you know about Valencia? The beautiful city of Valencia, besides being notable for its spectacular cuisines and having excellent gastronomy, also has some historical places that you can not miss. Walking aimlessly around the city is like walking through the history of this mythical city. Valencian architecture ranges from the most spectacular to the most sublime, from the Roman remains of the archaeological museum to the futuristic City of Arts and Sciences. The medieval cathedral of Valencia is a mixture of styles that can also be perceived inside, such as the golden sculptures and The Shining Dome, which will leave you breathless. The Turia River Natural Park is a clear example of urban planning. It is located on the banks of a river re-channeled and offers shade in this sunny city. Although you can also refresh yourself in the fantastic beaches of the Mediterranean. What if… Best visits Barcelona? 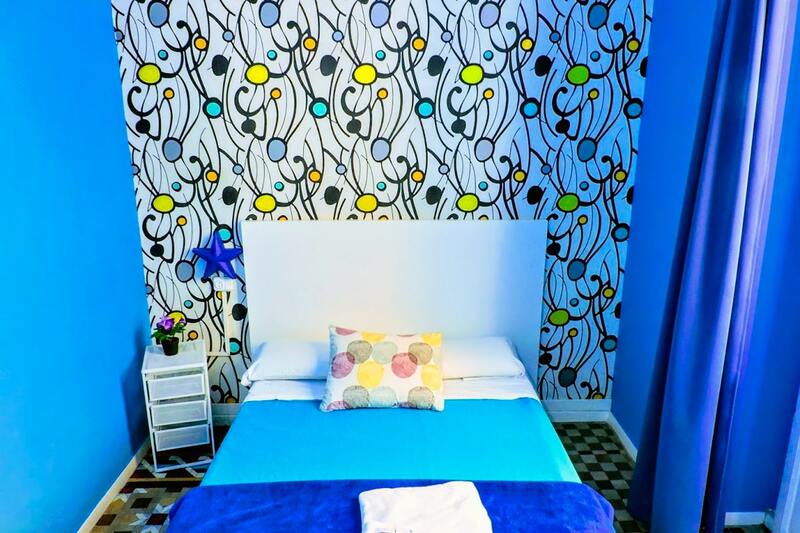 We can offer you the nicest and cheapest hostels in Barcelona, where you can stay in comfortable and clean rooms. 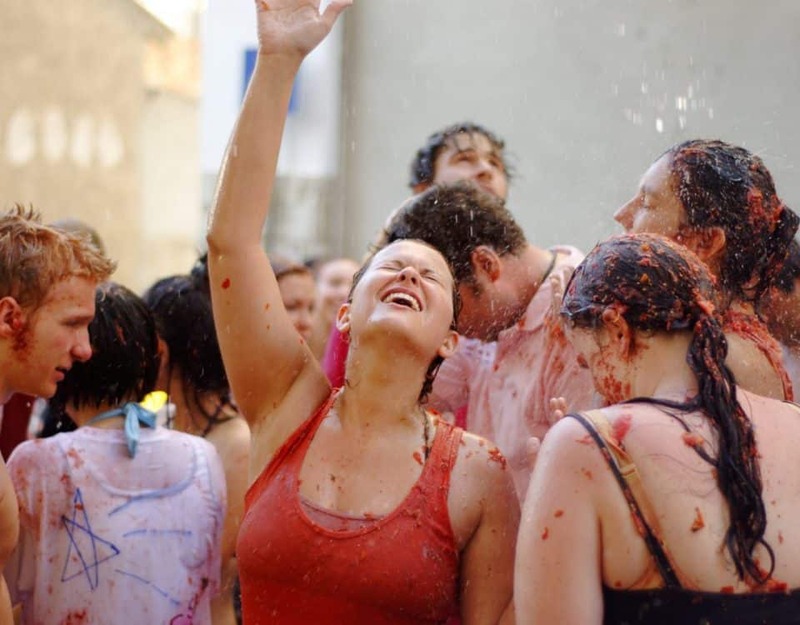 Don’t miss it… Come to BARCELONA! Located only 4 blocks from the Metro stop Valldaura, from where you can reach the centre of Barcelona in just 15 minutes. With high speed WIFI, terrace, fully equipped kitchen and a beautiful garden. 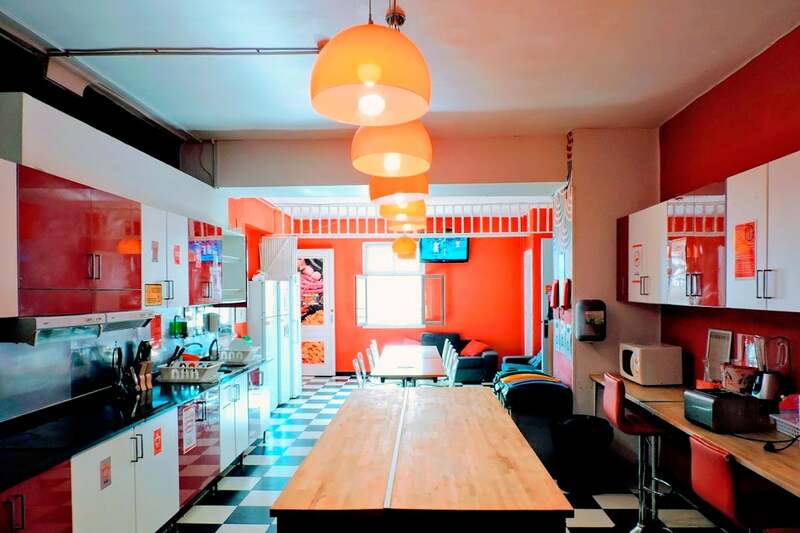 This Hostel you will love if you are a football fan and much more if you are a Fan of FC Barcelona because it is only 3 blocks from the legendary Barcelona Camp Nou. Special prices for football match dates.